Altcoins is a trending topic as per data collected from Google. For clarity, anything other than Bitcoin is known as an Altcoin. Investors continue to believe that investors should hold at least a few BTC if they are interested in cryptocurrency. The idea of investment becoming double or triple within a short period is an intriguing concept for alternative investors. This is regardless of the degree of risk being higher. There is currently difficulty in the cryptocurrency market in determining the direction of the prices. Some investors are waiting for some growth before they can sell their assets. There are others who are waiting for a decline in the pricing. Typically the Altcoin market duplicates the dynamics of the Bitcoin. This is also true about the newest of the juniors like the TCAT tokens. Social Impact has a significant role to play in helping with mass adoption of cryptocurrencies. More businesses are relying on cryptocurrency as a mode of payment. There are countries where people can buy homes using cryptocurrencies, which is indicative of that crypto are becoming an acceptable form of money in society. 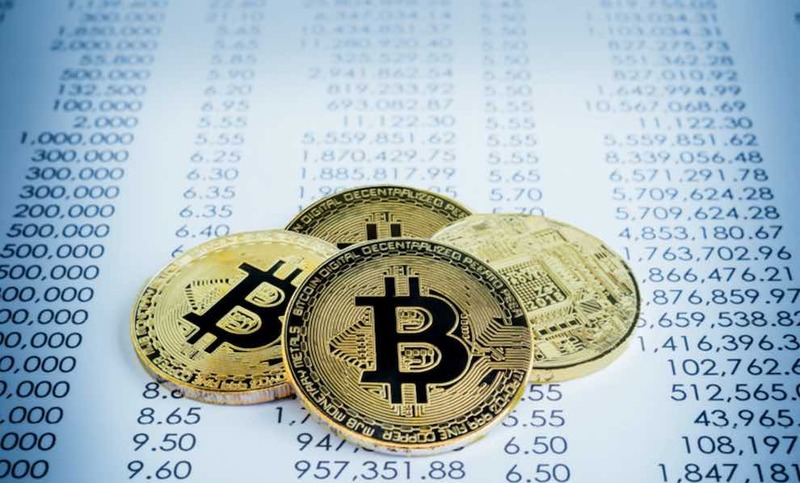 With newer coins like TCAT tokens and well-established coins like Bitcoin and Ethereum competing for the same audience, the value of the cryptocurrency is sustained by keeping the supply low. For regular fiat currency, quantitative easing is a process used by the central banks, where they print more currencies to ensure sufficient supply. This is not the case with cryptocurrency where there is only finite supply for the cryptocurrency. Finite supply offsets inflation. They make use of digital scarcity to sustain the value of cryptocurrency. While it is a common industrial practice to project every new thing to be the next big thing, many feel that this is also the case with the hype around cryptocurrencies. Artificial Intelligence can be used as a tool to separate hype from reality. While artificial intelligence cannot be applied to every facet of the cryptocurrency industry, Al-powered trading can help discriminate between the best and the worst. AI is an excellent tool for sentiment analysis; When investor sentiment is identified, it can be used to make wise investments.